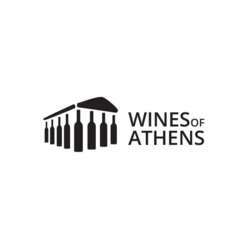 In Makedonia hall, five separate wineries of the Wines Of Athens Attic vineyard will give us the opportunity to taste for free their wines, get to know their winemakers and talk to them. Welcome all with sms or call. Minimum 4 members for the event to take place.